Tom, I have an Old Garage Door System, Who can come out and fix it? 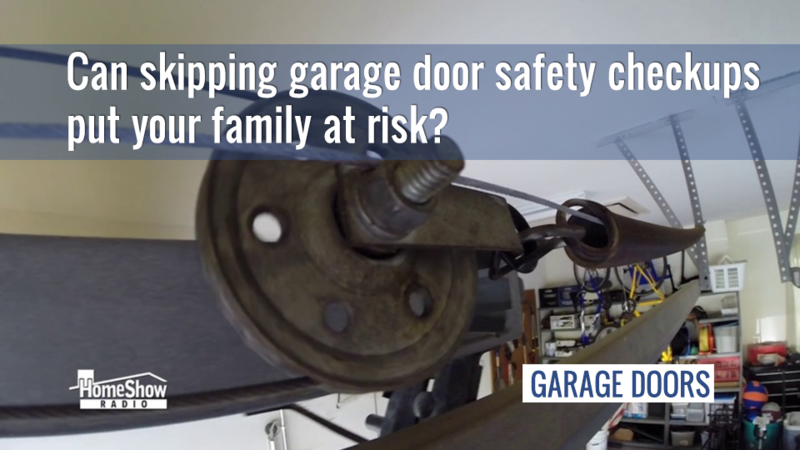 Can skipping garage door safety checkups put your family at risk? 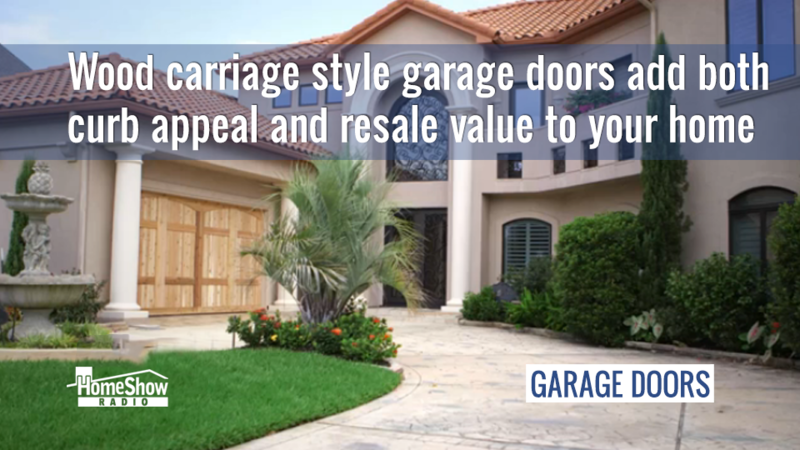 Replacing a residential garage door is a wise investment. It brings the third greatest return on investment of all home improvements. 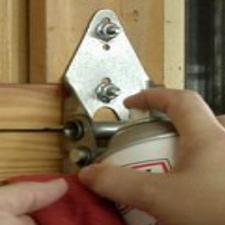 You can board up and lock up when hurricane winds blow. 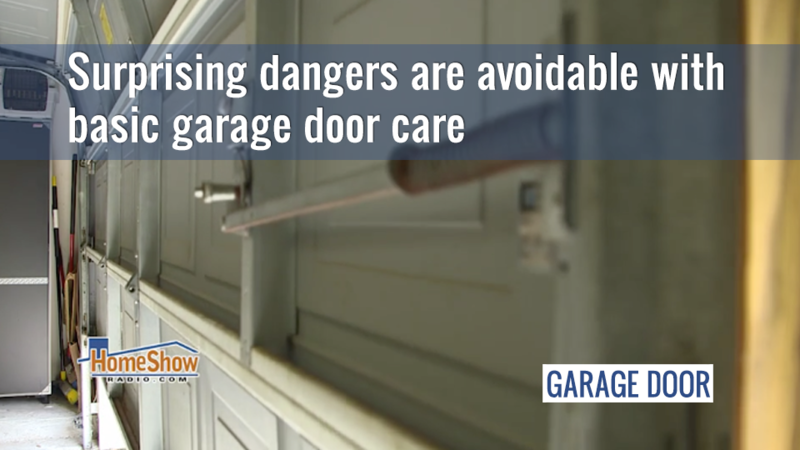 But, what about your garage door? A strong storm can blow it out and take many of your possessions in the process. 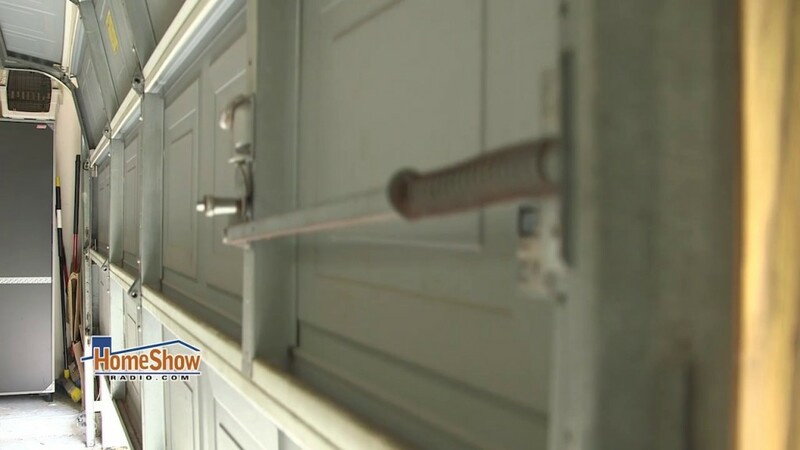 Learn how to fortify your door before the next storm. 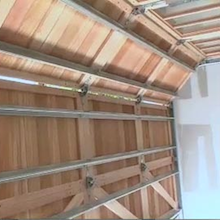 Overhead Door Company of Houston has a reputation for dependability, fairness and complete customer satisfaction. Their 24-hour service is ready to help with any door, any opener, any time. 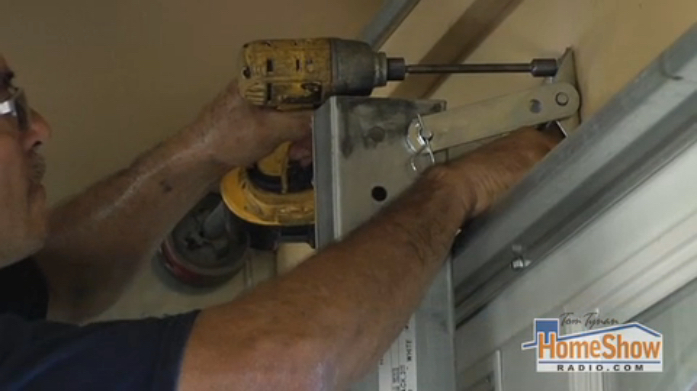 See how Overhead Door of Houston gets it right every time.